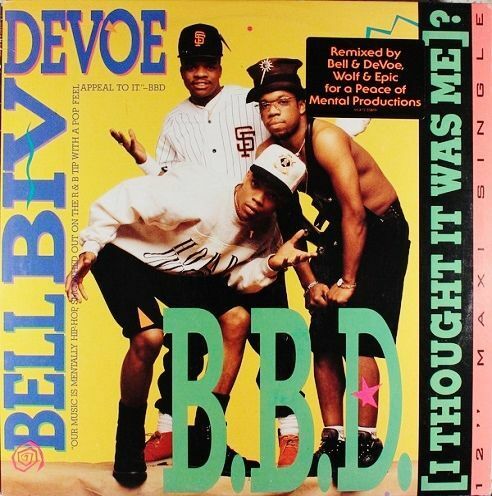 ホーム ｜ New Arrival ｜ Bell Biv Devoe - B.B.D. (I Thought It Was Me) ? 12"
Bell Biv Devoe - B.B.D. (I Thought It Was Me) ? 12"